Grand Canyon (film) CinemaScope featurette; released initially on December 17, 1958; general release on January 29, 1959 with Sleeping Beauty. Directed by James Algar. The ever-changing moods of the canyon and its wildlife are portrayed with the background music of the “Grand Canyon Suite” by Ferde Grofé. Academy Award winner for Best Live-Action Short Subject. 29 min. 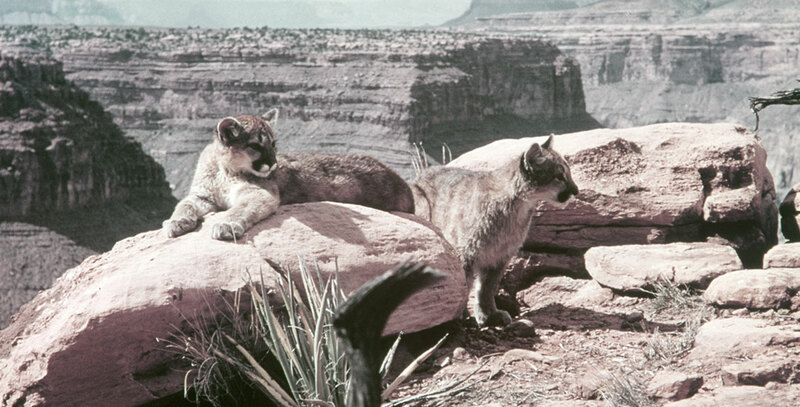 The production of this popular film inspired the diorama simulation of the canyon on the Disneyland Railroad route.